Review - The Daughter - Website of saraonnebo! "I loved the book so much. It was a wonderful treat which kept me hooked for two nights." 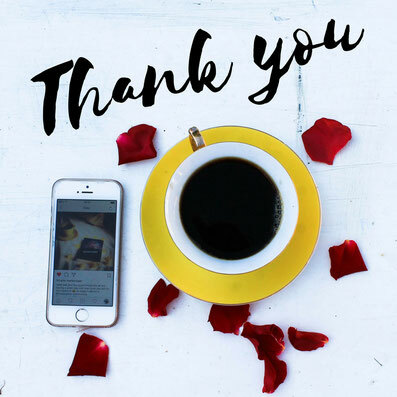 A big thank you to Read Eat Love (https://www.instagram.com/read_eat_luv/) who has read and reviewed by suspense novel THE DAUGHTER! You will find THE DAUGHTER on Amazon, Scribd, Kobo and more.